Two different models of 70kg or 90kg making it very easy to use while maintaing its reliability and being easy to transport. Ideal for for compacting trenches and surface repairs consisting of granular materials. 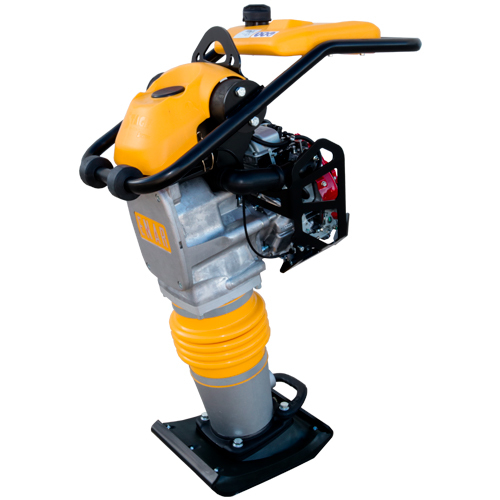 Available with differing motors and confirguarions to meet the needs of the job at hand.